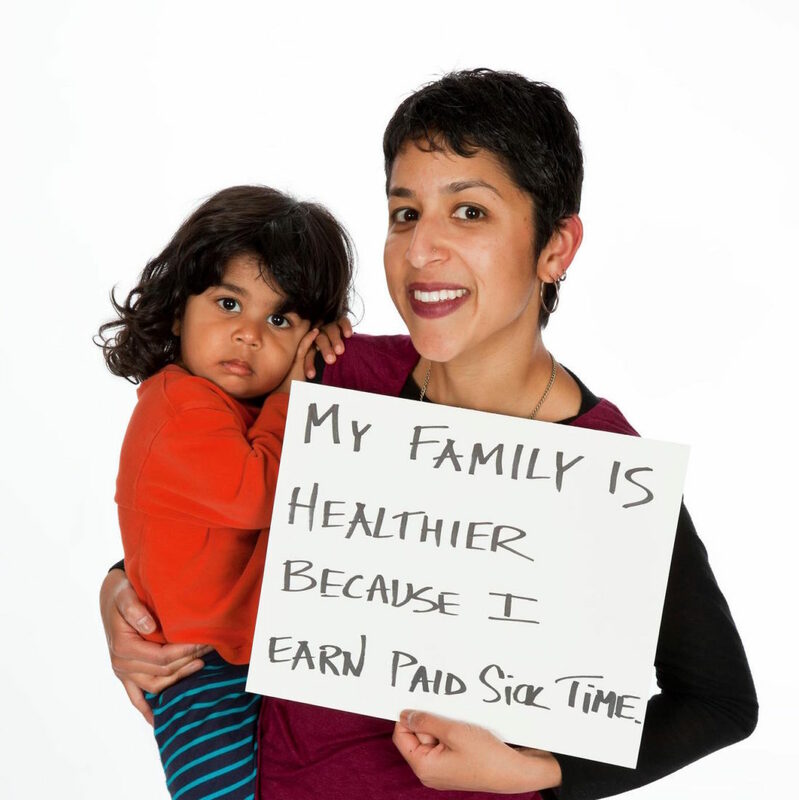 Learn more about how paid sick time works in Oregon. 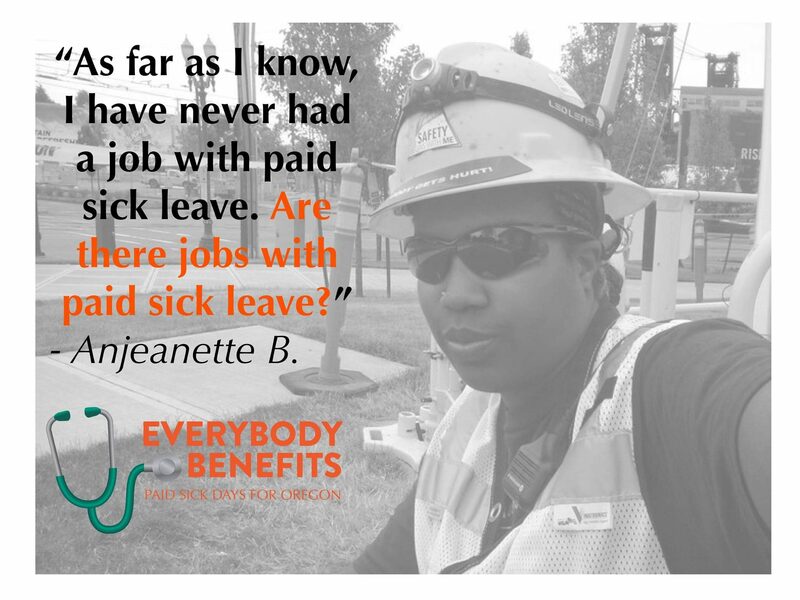 Learn more about why we needed a statewide paid sick time law in Oregon. 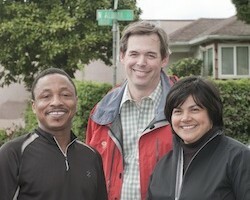 Learn more about the Everybody Benefits coalition, the group that fought hard to win sick time for all Oregonians.